There is nothing like the feeling you get when you smell a fragrance and it transports you back to your childhood. Or a joyful time with your family. This group of scents includes Beauty Bear, our edible scrub, Cherry Almond Burst, Coconut Milk, Sweet Milk and Honey and Warm Vanilla. Sweet, fragrant heaven! Ahh the sweets! This group of fragrances brings you back to your childhood. Or last week at the cupcake store! Anyplace where your senses smile and you feel young and vibrant and just…sweet! 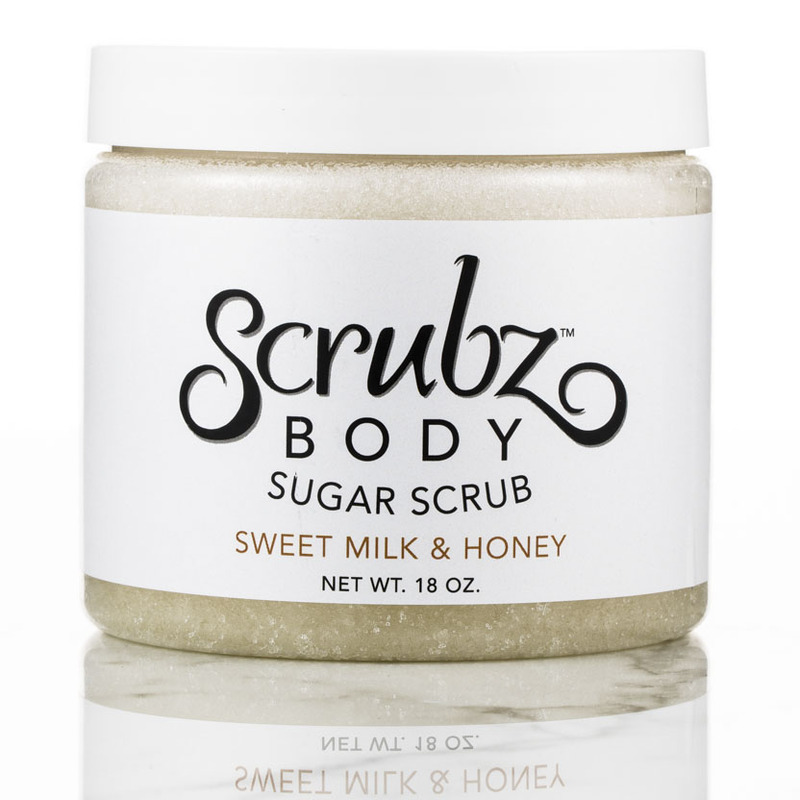 This group of scents includes Beauty Bear, our edible scrub, Cherry Almond Burst, Coconut Milk, Sweet Milk and Honey and toasty Warm Vanilla! Sweet, fragrant heaven! 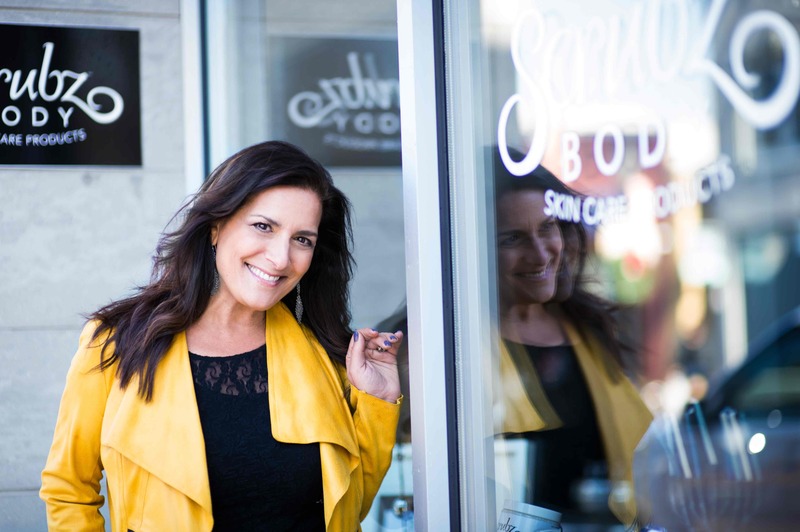 Beauty Bear – Flavored: My sister, best friend and business partner, Michelle, passed on February 9th 2017. Her memory and her creative, awesome, loving spirit will live on forever. We created Beauty Bear to honor the name she was called by her incredible kids and to remember her total love of candy! Beauty Bear is a combination of some of Michelle’s favorite candies, red licorice, cotton candy, and lemon drops. 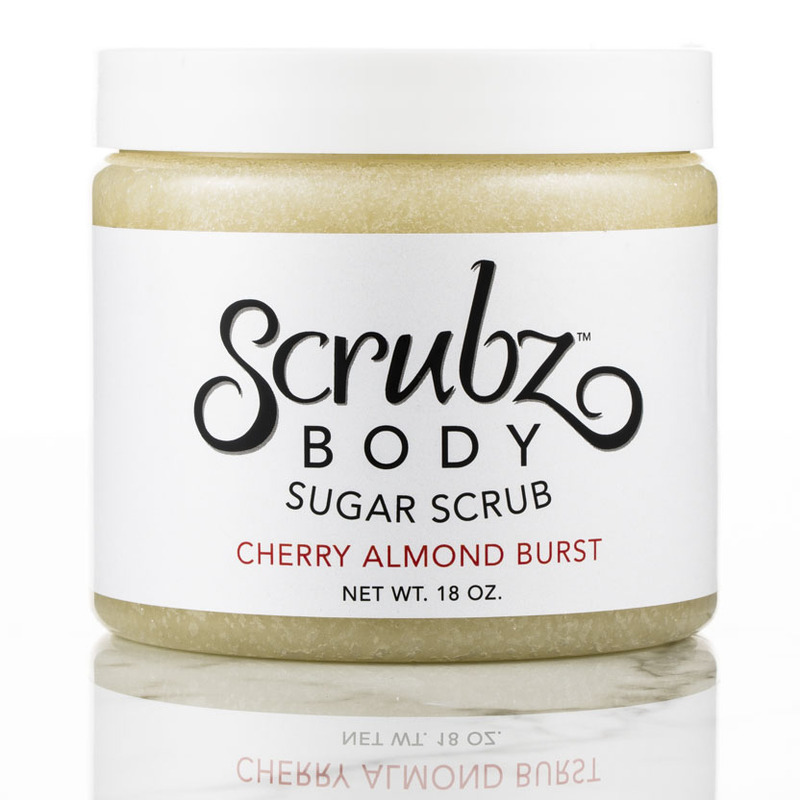 And, because we used FDA approved flavor oils, this skin loving, smells like candy heaven, body, face and lip scrub is edible too! Yes. EDIBLE. You can use it all over from head to toe! Every time you use it, a guardian angel gets a piece of candy! And she thanks you. Cherry Almond Burst: When you take 4 of the best scents like Cherry, Almond, Pink Grapefruit and Bergamot and blend them together, you get a fresh, tart, sweet fragrance that will make you run to the shower! Oh this one is just bursting with fun! Coconut Milk: My beautiful sister Michelle looked like she had a secret one day. She was refilling her body scrub jars in the back and I saw a bottle of Coconut scent out. When I asked her what she was mixing together, she almost didn’t tell me. Lucky for all of us, she finally did, because when she added coconut to oatmeal, milk and honey, a new scentsational scent was born. Creamy and soft. Tangy and sweet. 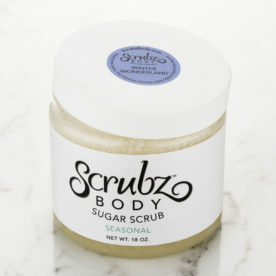 That is what this skin loving sugar scrub smells like. The scrub cleanses, polishes and moisturizes your body like nobody’s business, doesn’t leave you greasy and all the while has your senses smiling. 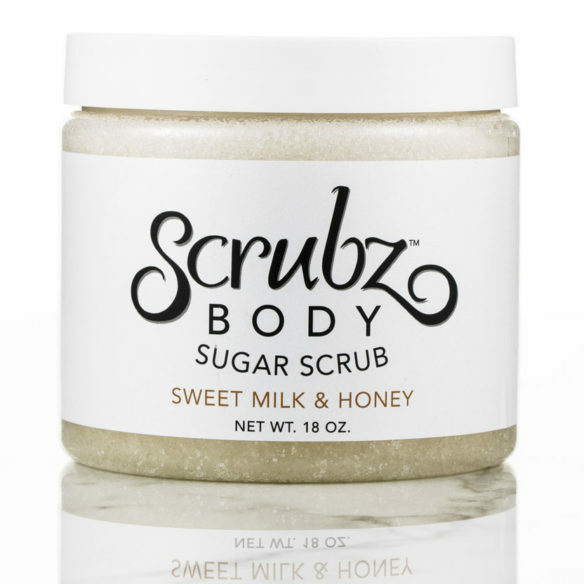 Sweet Milk and Honey: Creamy milk, luscious honey and a hint of oatmeal in this skin softening sugar scrub are the reason why. 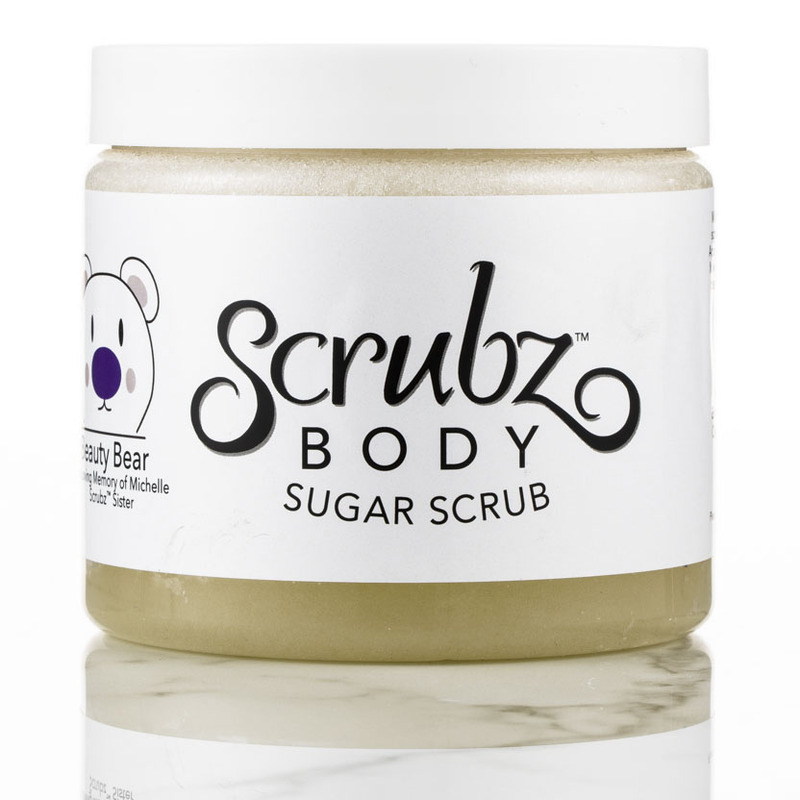 The scrub cleanses, polishes and moisturizes your body like nobody’s business, while the scent is soft and sweet and refreshing, all at the same time. You’ll be in great company as it is one of our best sellers, too. Your skin will thank you for being so soft and smooth, and your nose will thank you for this sensory delight. Warm Vanilla: When we were young, Michelle and I spent a lot of time at our Nana’s apartment. It was warm, and inviting. 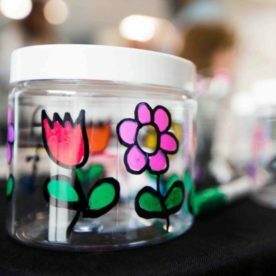 It was filled with love and fun adventures. It always smelled so good and sweet. It felt like home. 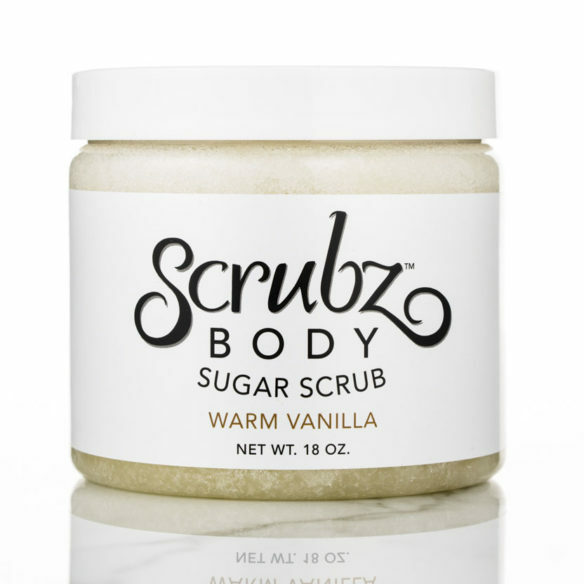 When we created this amazing scented sugar scrub, it was to remind you and us of hot, crusty cookies baking in Nana’s kitchen. Or maybe for you the memory is of passing that Italian bakery on your way home from school. They one where they blew the scent into the air and so it grabbed you as you walked down the street. 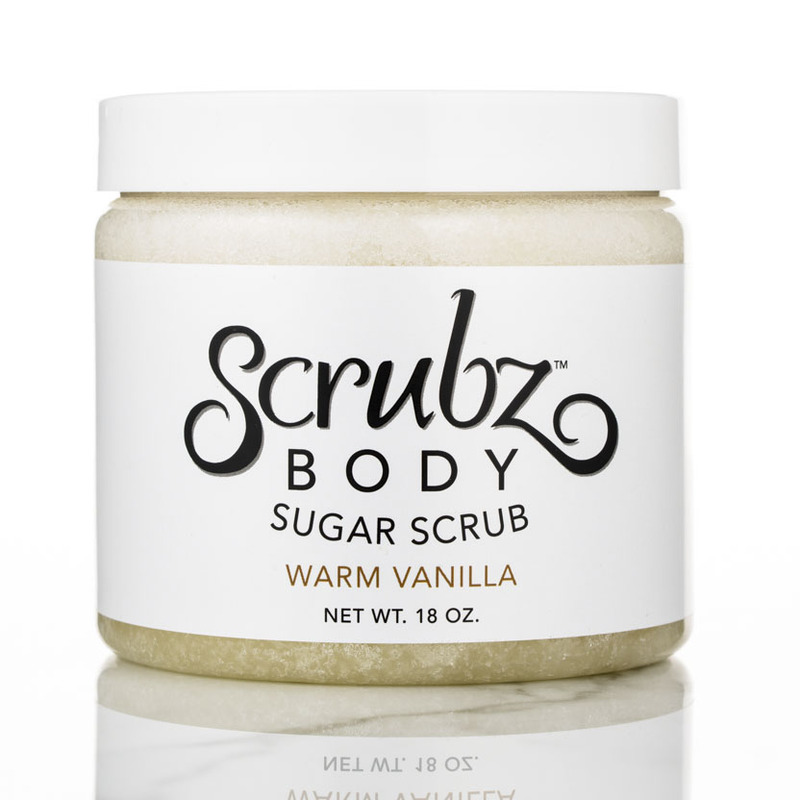 Either way, Warm Vanilla Sugar Scrub will soften and cleanse your skin and the fragrance will take you back to your happy place.